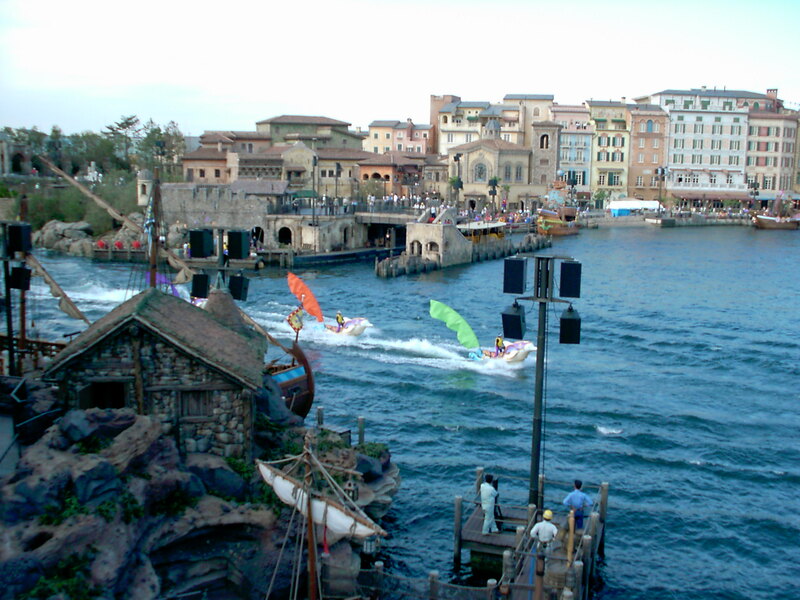 Here is a video from Tokyo Disney Sea taken during the quake. It was sent to me by Matt Ferguson. 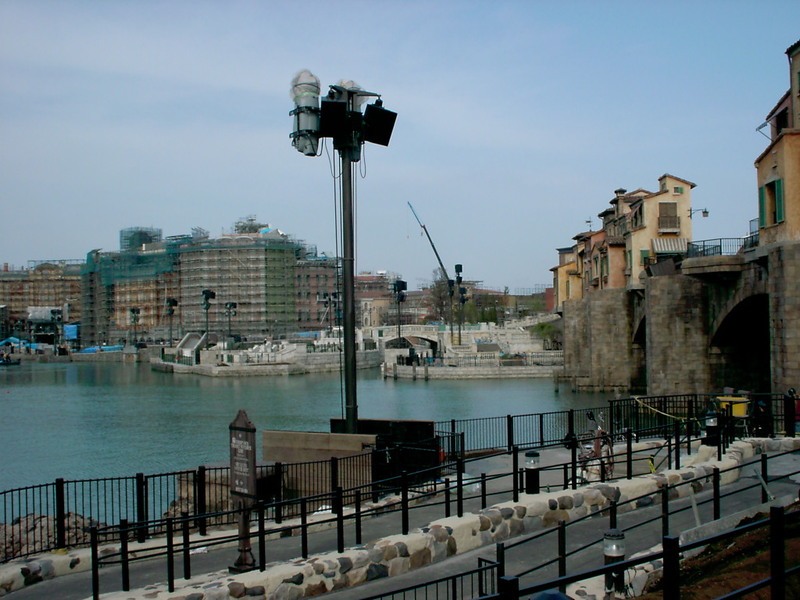 This sound system was designed by Roger Gans, Mike Shannon, myself and also Bill Platt. 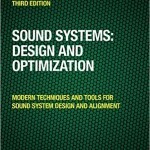 Also involved on the audio side were Richard Bugg, Francois Bergeron, Martin Carillo, and many others. We had strict design limits on the poles regarding weight – for wind and ….you got it. Each of the poles is retracted inside a chamber and then hydraulically expanded twice a day for day-time and night-time shows. This was the day show. Here is a picture of the interior of one the speaker vaults. The speakers are already up and out at this point. We had different sizes of poles for different areas because some locations did not needs as many speakers. Of the poles shown in the video, only the lighter weight unit goes down – but there are 44 poles total so I have no idea about the rest. It is worth noting that alot of time and effort was put into the emergency announce capability of the system. This was something that book the Japanese and Disney engineers kept very much in focus. The announcements that you hear on the video were done in advance and loaded on to a “360” sample playback device. It was necessary to allot 30% more time for Japanese language of an equivalent phrase in English. We played those samples MANY times through all sorts of contingency scenarios. It was a good feeling to see it come through when it really counted. Here are a couple of the poles during a boat rehearsal. In the big scheme of things this is very small. I was happy to see the buildings holding up there. I wish for the safety and speedy recovery for everyone there. 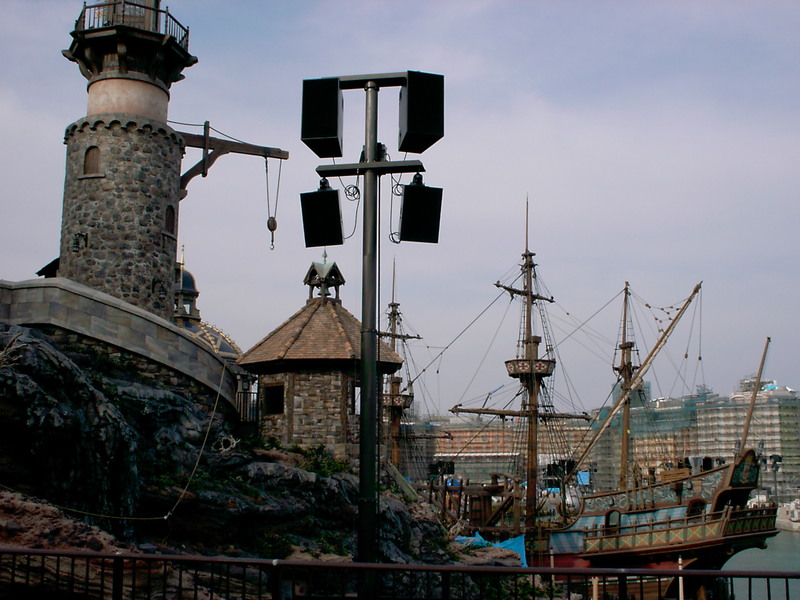 I actually designed the masts and speaker/light brackets that are used here and also specified the cable reels. 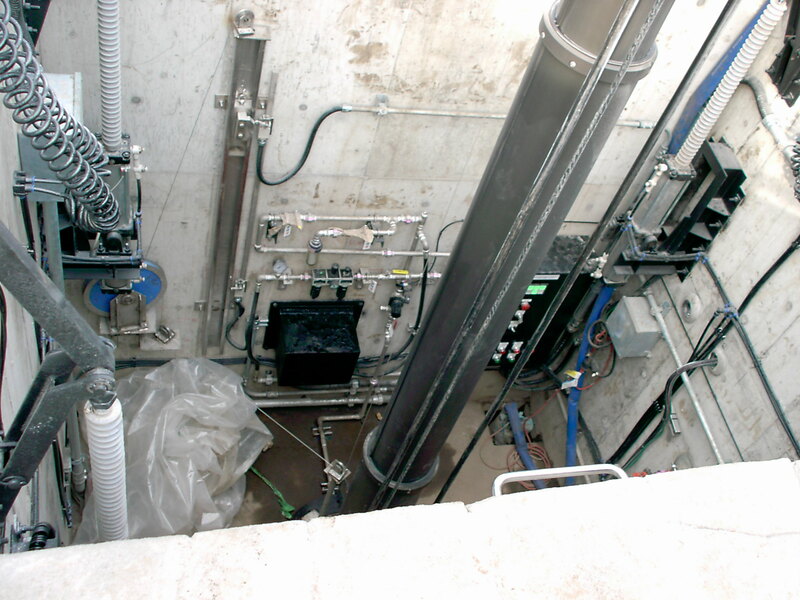 The vault doors are opened with hydraulics, the masts are actually raised using compressed air. The masts were designed to support both wind and seismic loads simultaneously – but not to a magnitude that was experienced here. Some of those payloads are in excess of 1200# if I recall correctly. Thanks for posting. Personally I think the masts held up amazingly well under the stress. Yes 1200# at 21ft is quite a load to be shaking around. To me a testament to excellent design that they held up so well. It would be interesting to know the full census of the damage, since maybe some of the devices were stressed/bent perhaps, but not to the breaking point. As the system is set up to transmit the same signal to all speakers in the park? The announcement that you can hear in the video is played by hand or is automatic? Based on my recollection from 11 years ago…..There is an emergency override cue that is manually selected from a cuelist as appropriate for the event. These were stored in a cue recall device called a “360” – I don’t remember the manufacturer. In any case each cue has a Japanese and english version. I remember that we had to allow 30% more memory space for the japanese language version because the language takes longer.